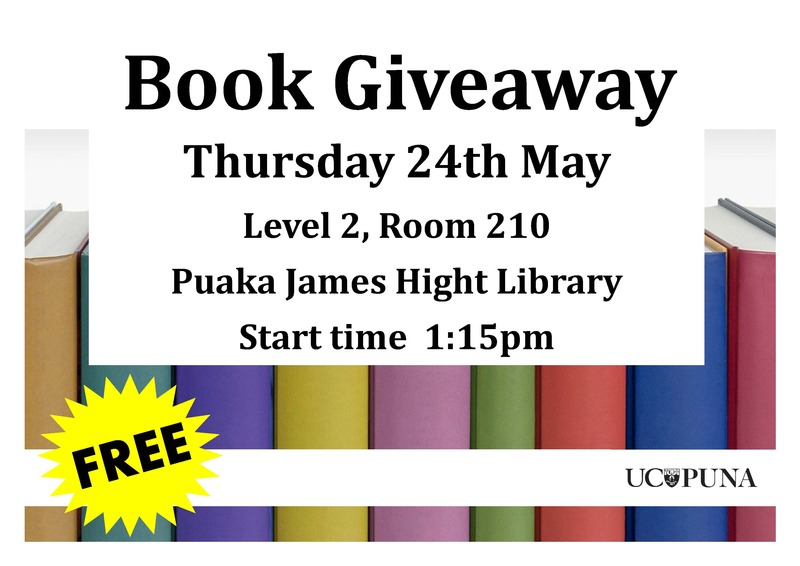 A small book giveaway will be held on Thursday 24 May, 1.15pm in Room 210, Level 2, Puaka-James Hight. There will be a variety of items, CDs, young adult fiction, and titles on science topics. Bring your own carry bag. The start of the new semester means shelling out your hard-earned summer dollars for new textbooks. While this is great for your assignments, this doesn’t leave you much money to buy books you want to read, that’s when our book giveaway comes in! 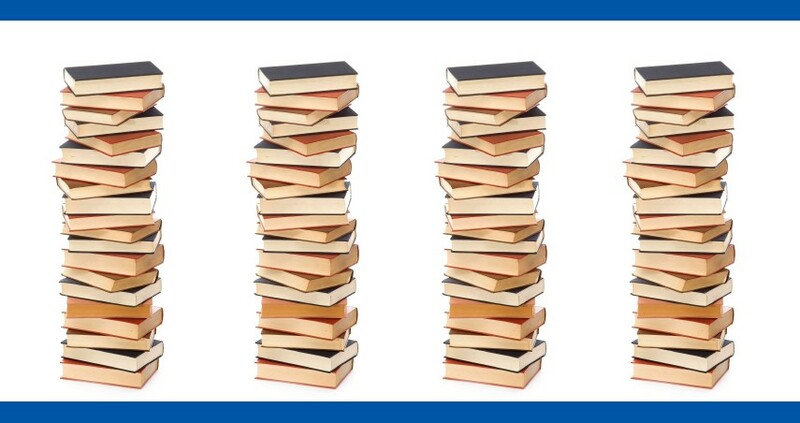 The book giveaway is your chance to take home as many withdrawn library books as you can carry. All we ask if that you bring your own bag. These books will be available Friday 3 March on Level 3 Central Library 12.15 -2.30 pm. The giveaway works on a first in first dibs basis so make sure you get there early before all the gems are taken. Make sure you bring your own bag to carry all the goodies (and help with those massive art books, such beautiful pictures but such heavy books).